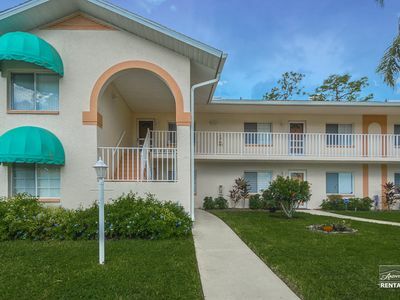 Great 2nd Floor End Unit!!! 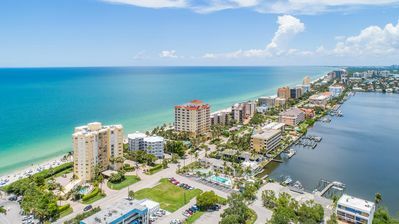 With Views!!! 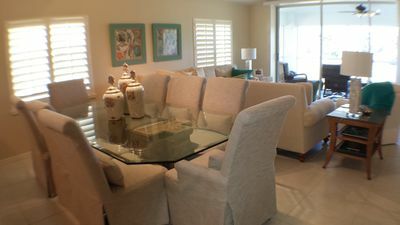 Great 2nd fllor end unit with beautiful views out the back windows and a palm tree laiden front lania view. 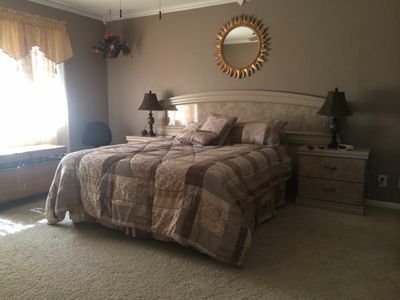 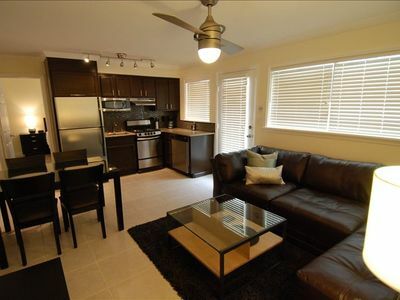 The condo has two bedrooms and two baths with a new pull out leather couch purchased in 2011. 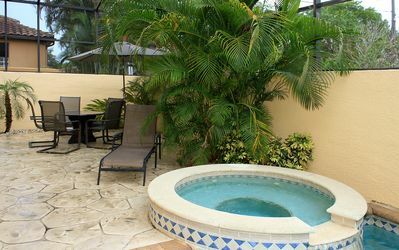 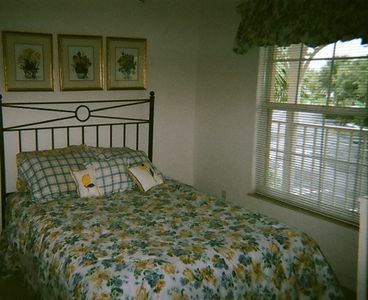 Nicely decorated and well maintained unit offers a short walk to the biggest condo pool in Naples! 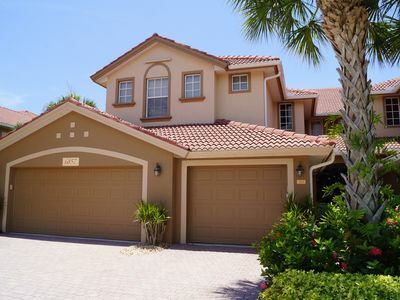 ASCOT - Spacious Second Floor Coach Home, Fairway Views! 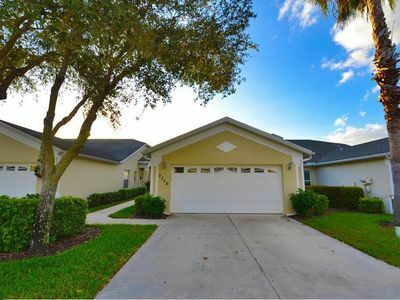 Crown Pointe Home with Lake Views! 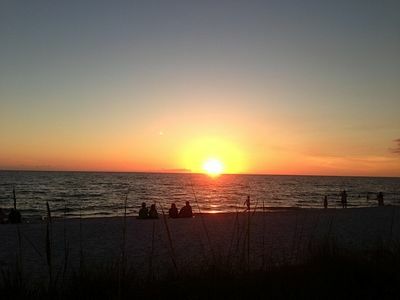 Amazing Sunshine, Romantic Sunsets & Golf JUST FOR A START! 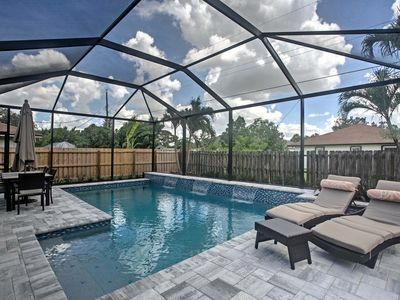 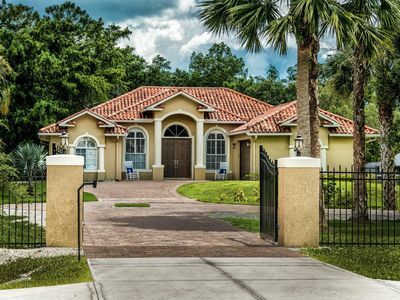 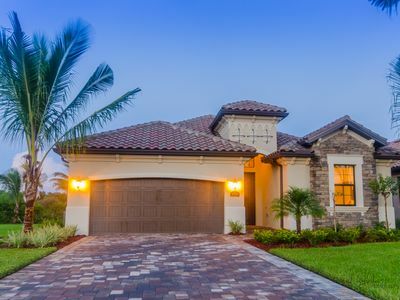 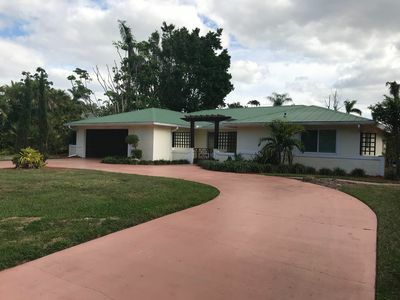 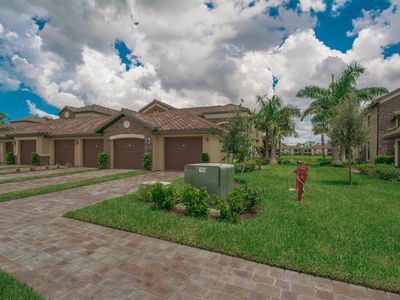 BED.3BATH POOL HOME IN NAPLES/TREVISO BAY - POOL/SPA Partial Water view. 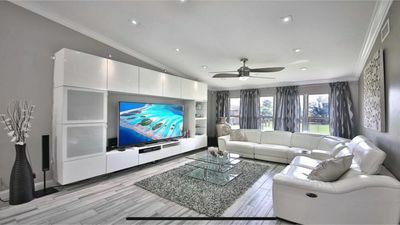 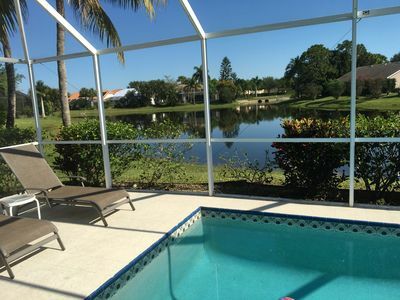 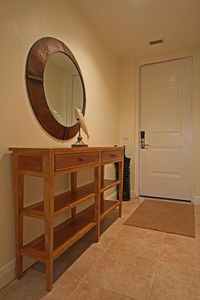 Condo Near Marco Island On Gorgeous Lake With Pool Steps Away. 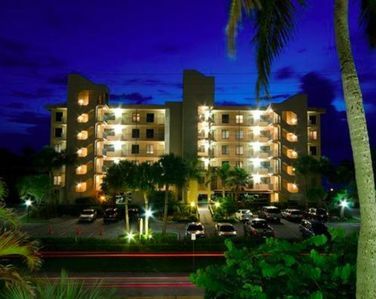 SIT BACK, RELAX, AND ENJOY THE STUNNING GULF OF MEXICO VIEWS AND SUNSETS!